In post-menopausal women, however, higher levels of estrone when compared to the other estrogens have been implicated in cardiovascular disease, stroke and certain types of cancer. If you are taking estrogen replacement therapy, it is important to follow the balance of the three main estrogens in your body. 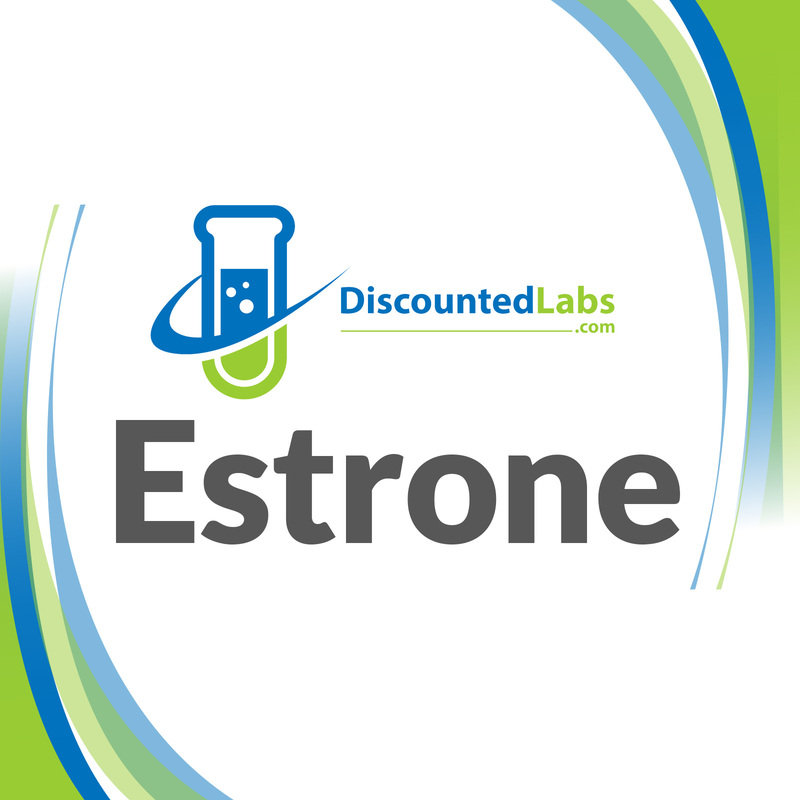 Imbalances in the relationship between estrone and the other two major estrogens are thought to increase the risk for many age-related diseases.